Fri 3rd – THE COURTELLES – This absolutely top class, high performance 4-piece band emulate a truly authentic sound from the most famous of decades ‘the Sixties’. They guarantee to have you up dancing from the moment they kick-off! Sat 4th – JOE JAMMER BAND – The Chicago rock guitar legend makes a welcome return with his band to the EBF. 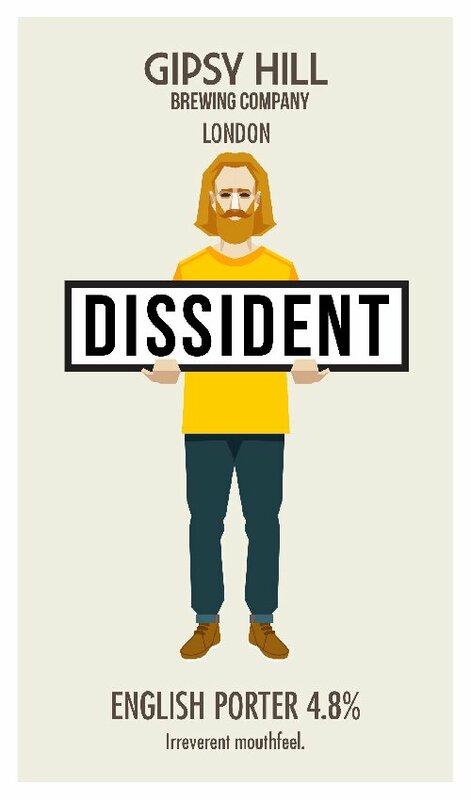 Sun 5th – JAMIE MARSHALL – the excellent home-grown singer/songwriter/guitarist makes a rare venture to Blighty from his adopted home in Prague. 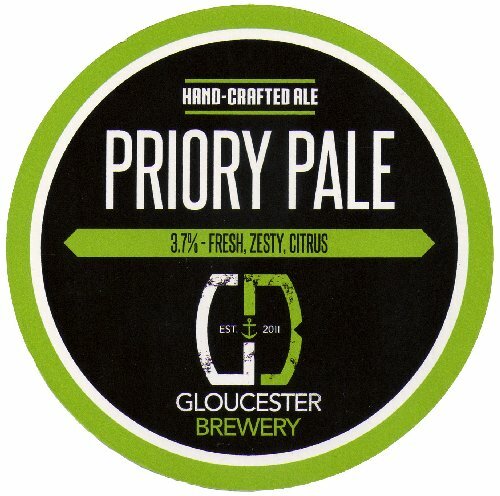 Fresh, crisp, zesty citrus real ale brewed with New Zealand hops and English malt. Super hoppy dry-hopped Australian IPA! 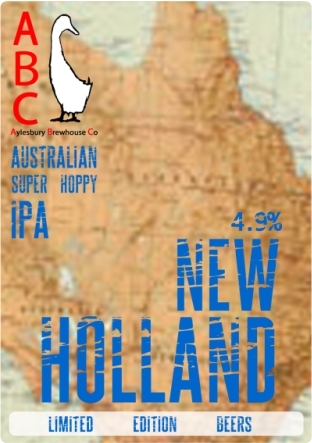 Big, fruity, juicy bitterness with a wonderful aroma and flavour from only the finest Aussie hops! 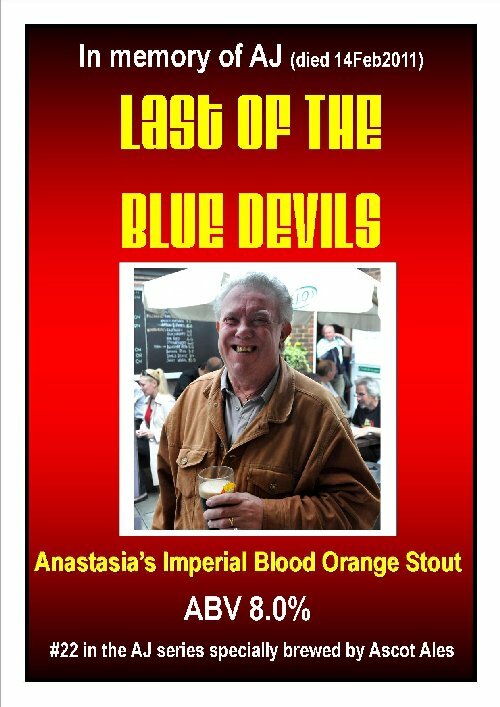 One-off Imperial Stout with Blood Orange – 22nd in a special series to remember the passing of USC member Alan ‘AJ’ Dunton in February 2011. Specially dry-hopped EBF version of their monthly copper IPA. 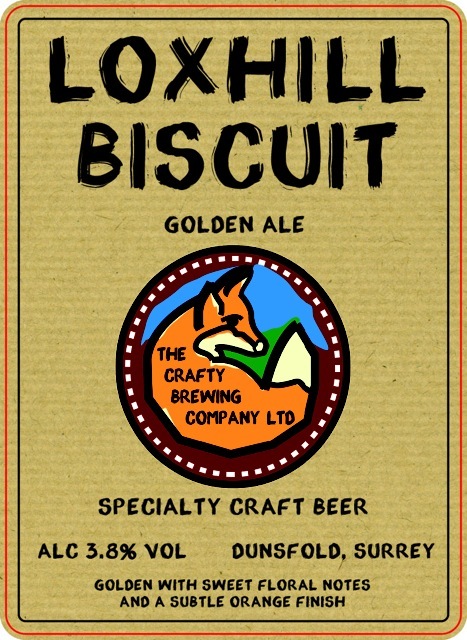 A traditional, easy drinking amber bitter with a fresh, light but flavoursome malt and lightly hopped with English East Kent Goldings and First Gold. 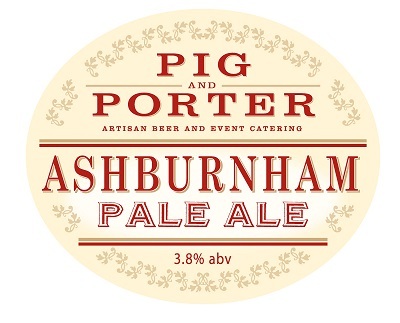 A full flavoured amber coloured ale, brewed with traditional English hops. 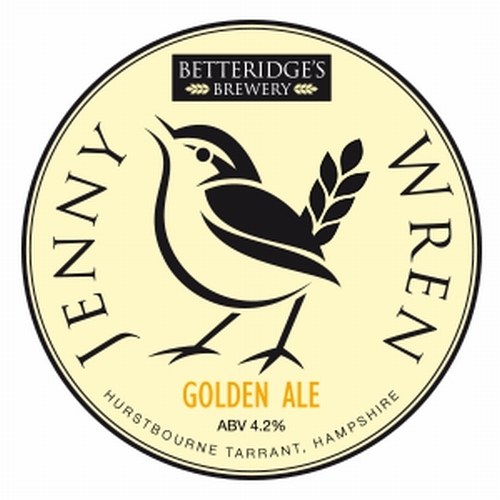 A golden, single hop pale ale. 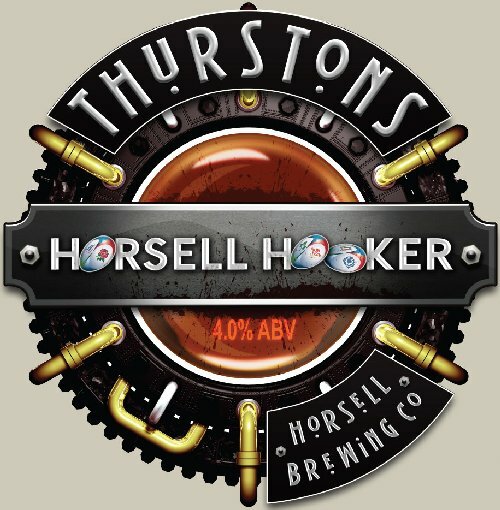 Using Nelson Sauvin, a hop from New Zealand this beer is light in colour, has a distinctive hoppy flavour and deceptive body for its appearance. 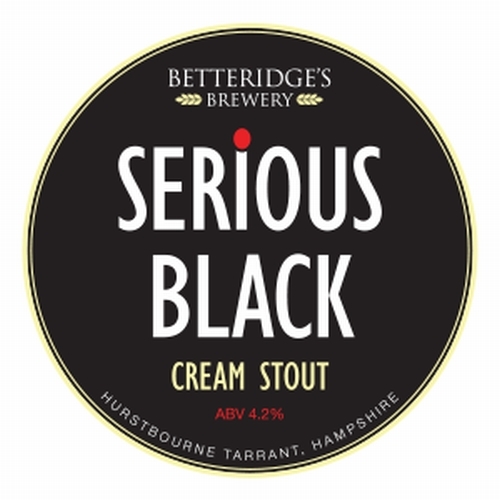 A thoroughly complex and enriching Cream Stout using dark malts and roasted barley to give coffee and chocolate notes alongside burnt toast. 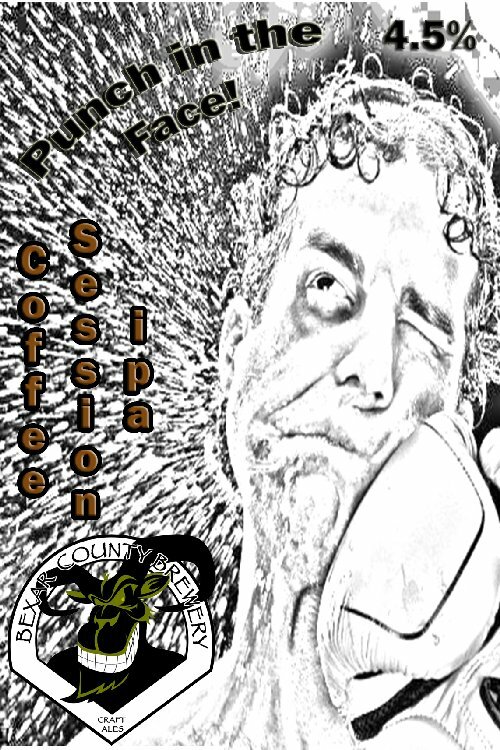 Coffee session IPA. Pale, hoppy and bitter with a serious coffee hit. 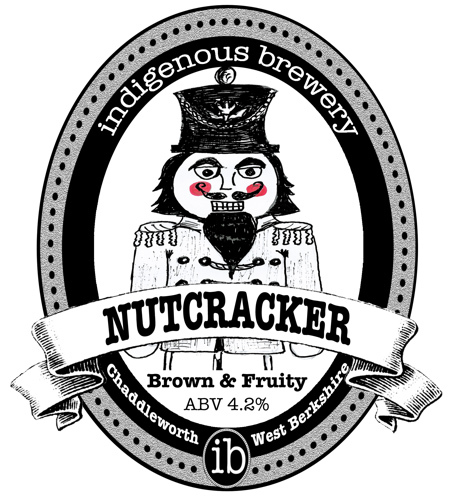 Refreshing chestnut brown beer with a complex flavour of light hops; suggestions of chocolate and coffee undertones. 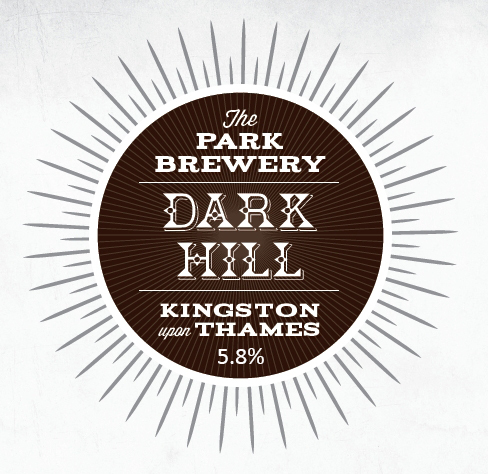 This Porter offers rich flavours of chocolate, caramel and coffee from dark crystal and black malts, with light notes of East Kent Goldings hops on the finish. A German style hefeweizen beer, brewed with Hersbrucker hops and has the classic haziness and fruity flavours of this style. 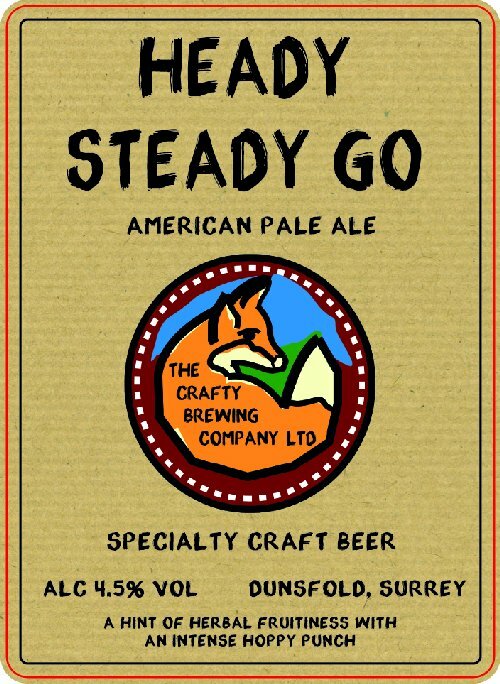 Straightforward, smooth and easy drinking IPA hopped with Cascade and Citra for fruity, bubblegume flavours. 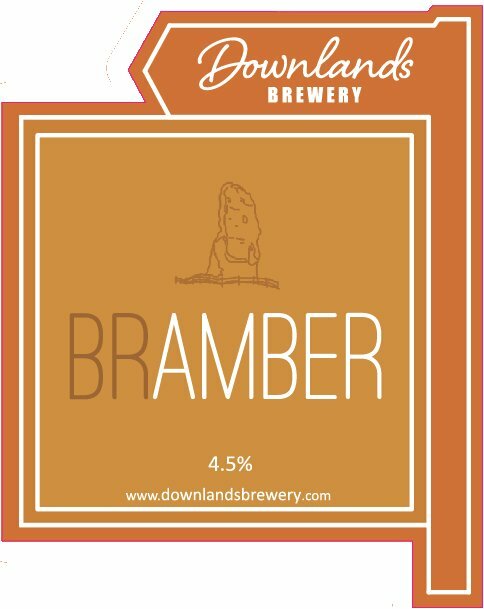 Full-bodied, fruity, spicy, smooth and robust, this Belgian style amber ale is brewed with Saaz and Styrian Golding hops for an authentic Belgian taste. 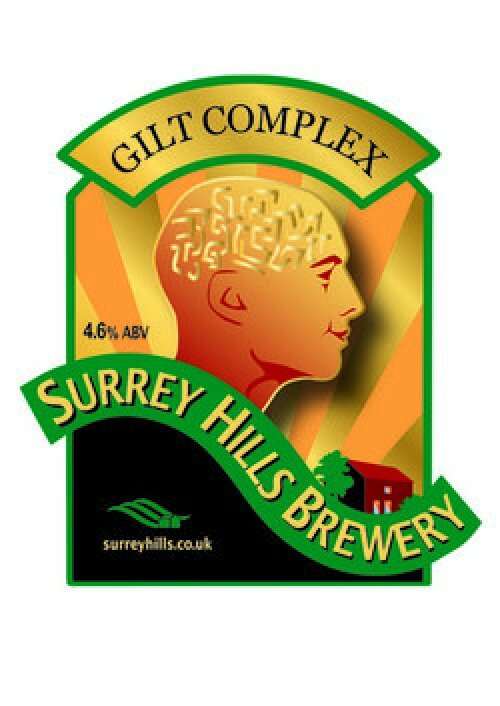 A 4.5 gallon pin of the light and hoppy ‘Customer Service’ specially infused with two types of chilli. 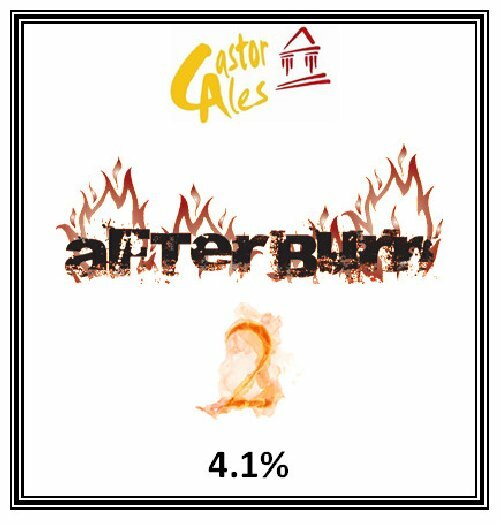 The resultant beer has a modest initial burn, but with a grassy perfume. Castor’s ‘Dark Side of the Comet’ with a generous amount of Camp Coffee added to further enhance the coffee overtones of this silky stout, plus add a slight smoky background courtesy of the chicory. Golden with sweet floral notes and a subtle Orange finish. 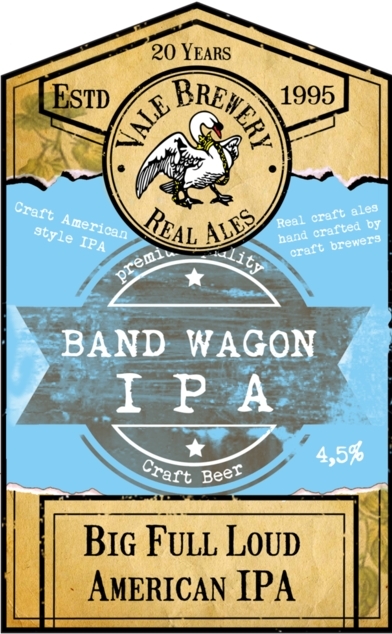 American Pale Ale with a hint of herbal fruitiness and a hoppy finish. Powerfully hopped American style amber ale with plentiful tropical, citrus and grapefruit aromas on top of a solid malt base. 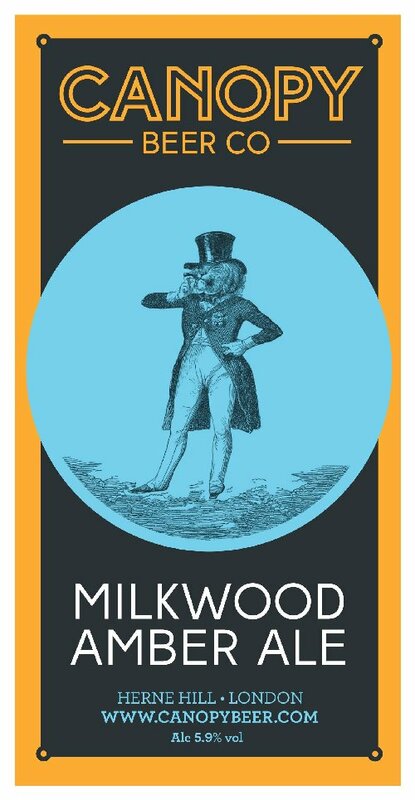 Resinous pine, burnt caramel and roasted coffee flavours. 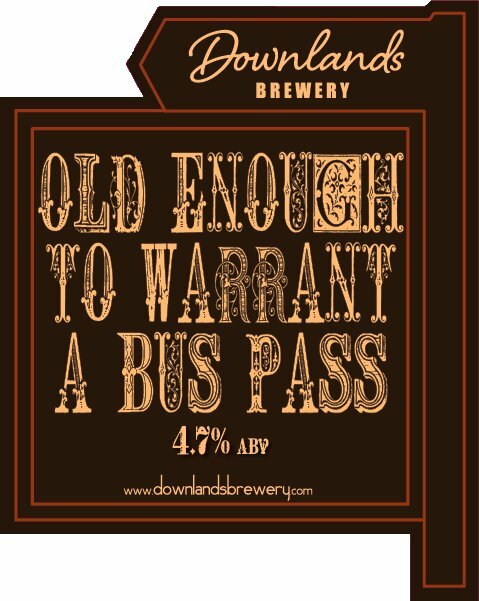 We’ve added a splash of honey to our popular Old to remind you of sweet little old ladies on the bus!!! 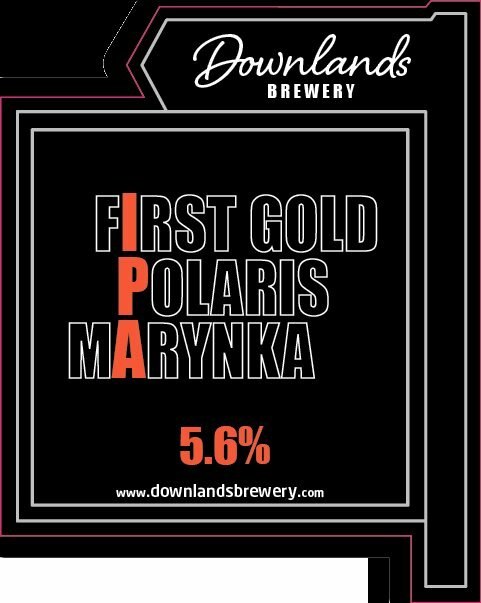 Traditional English IPA lead by First Gold hops. Orange, citrus, sweet and tropical aromas abound. The little brother of last year’s CAMRAA. 10 malts used to create a beer so dark it absorbs light from the rest of the bar! 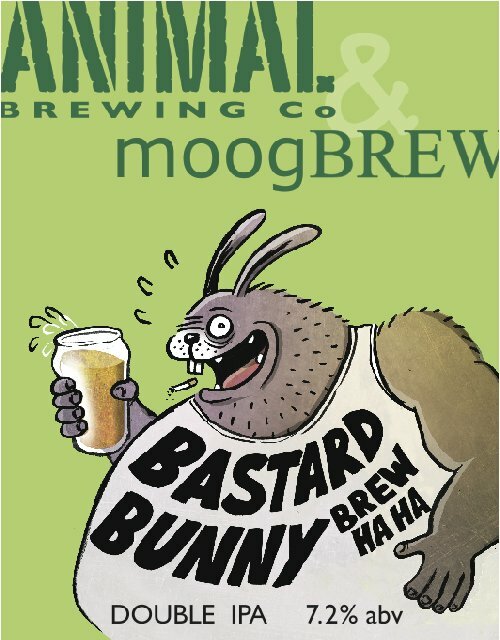 A strong dark ale with nutty, chocolate and smokey flavours complimented by a hoppy backbone. 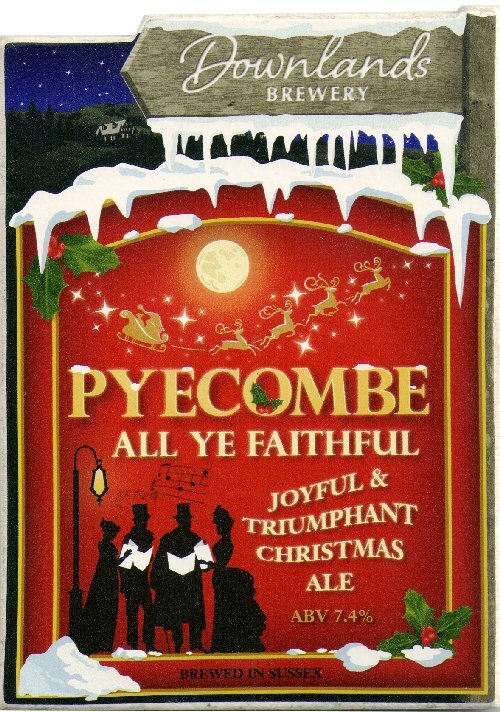 An aged Christmas ale – just in time for Easter!! 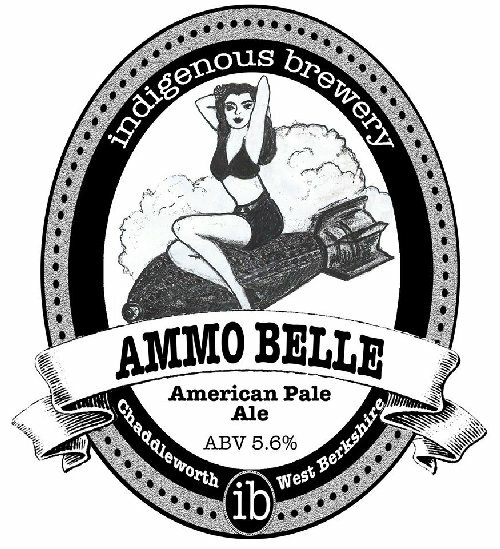 American Pale Ale generously hopped with Amarillo, Chinook, Simcoe and Citra. Roasted malt with a bitter citrus kick from the infamous American Citra hop. 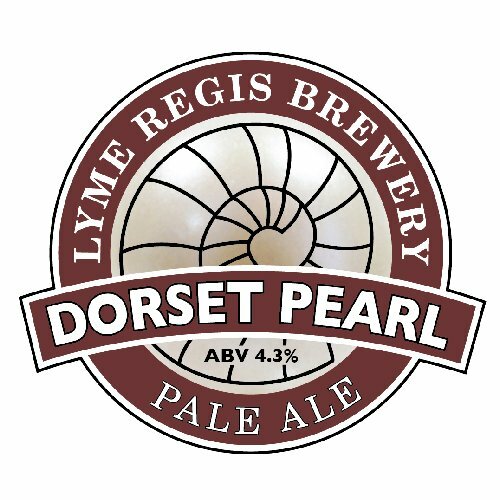 A well balanced pale session ale with a fresh zesty finish. 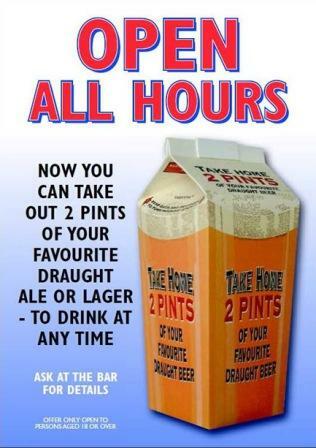 A classic and refreshing wheat beer. 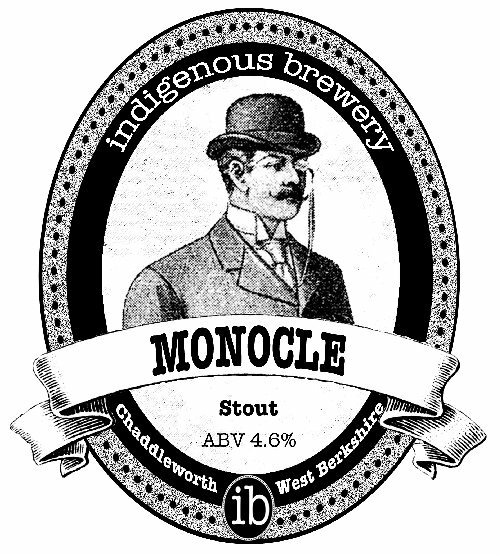 A hit of banana and spice from the yeast and subtle addition of coriander make put this beer in a class of its own. Recipe inherited from the now defunct Mighty Hop Brewery. 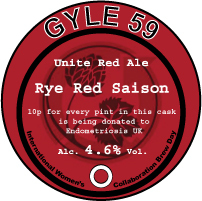 Rye Red Saison brewed for International Women’s Collaboration Brew Day, this Saison has the classic Belgian yeast flavours enhanced with rye malt flavours and the fruity aromas and taste of Willamette hops. With English and German malts, Belgian yeast and American hops this is truly an international brew! Happy Daze’s funky big sister! This wheat beer has a depth of flavour to satisfy any wheat beer lover. 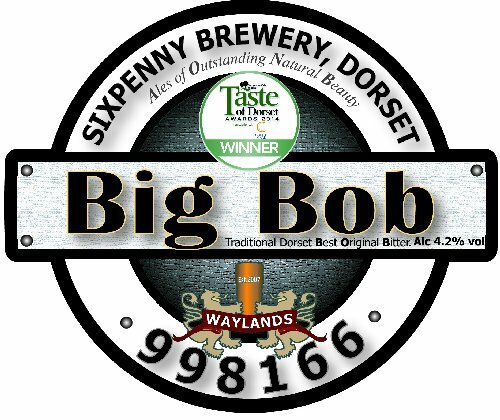 The gentle spicy kick from the coriander combines beautifully with the rich fruity notes produced by the yeast and hops. A Best Bitter brewed with rhubarb and honey, and bittered with Centennial and Fuggle hops. Maris Otter and Crystal malts impart a rich brown colour. 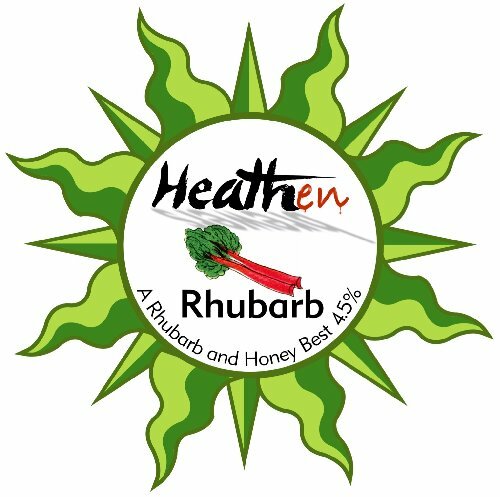 The result is a beer that tastes like a smooth bitter, but with an interesting dry mouthfeel imparted by the rhubarb. 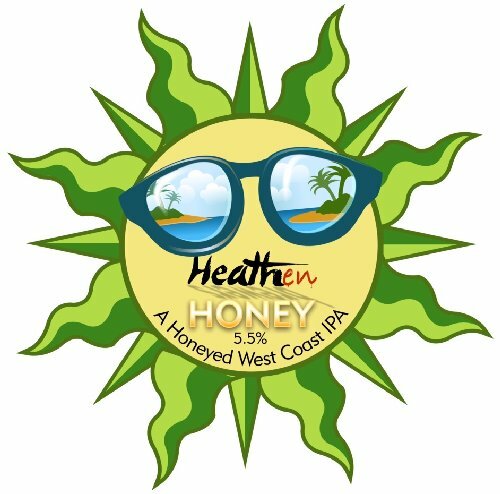 Honeyed West Coast IPA which is a refreshing rich and balanced pale ale brewed with Pilsener, Munich and Crystal malts, locally sourced honey and West Coast yeast. The floral hoppy notes and bitter finish result from the addition of a ‘pot pourrie’ of four New World hop varieties. Rood, pronounced ‘ROWT’, is Belgian for red. A harmonious blend of malty, subtle spicy and candied fruit flavour notes are to be found in this beer which tastes as good as it looks! 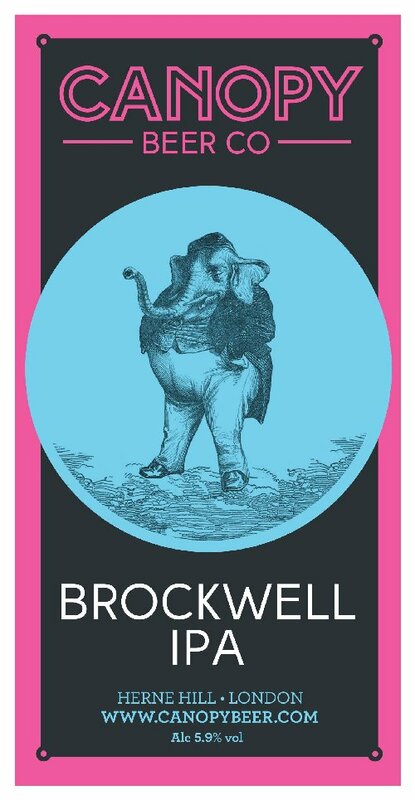 A skilful blend of Admiral, Bramling Cross and Simcoe produce a hoppy red with a malty balance. 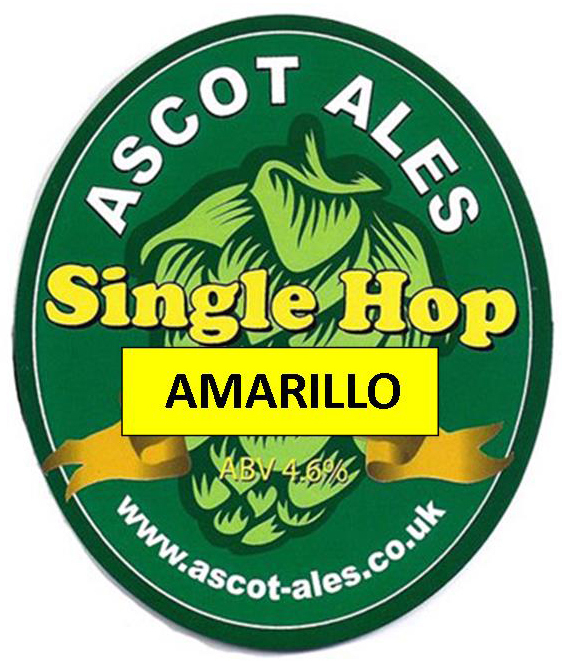 English style of strong, powerfully hopped ale inspired by American craft beer approach of massive hop aroma – Pale and Crystal malts provide a golden biscuity canvas for the hops: Simcoe, Ahtanum, Admiral and Cascade combine here with late dry-hopping to deliver a hedonistic, hoppy hit. 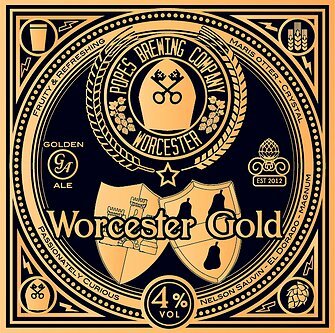 A crisp golden ale with a slight amber finish, from a small amount of crystal malt. 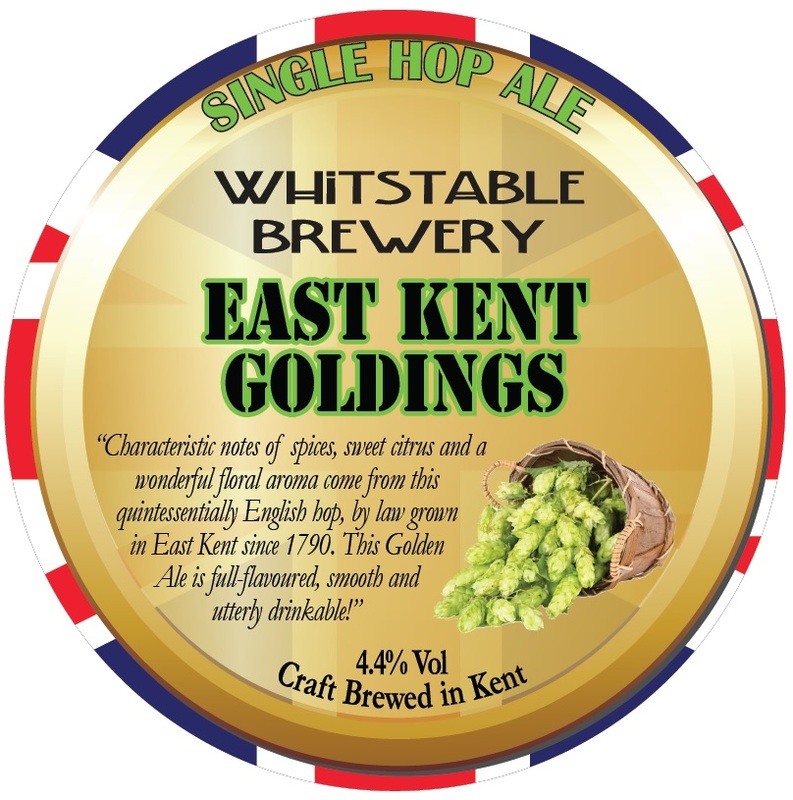 The Fuggles and East Kent Goldings hops, produce a very drinkable, smooth and refreshing beer with slight caramel notes. 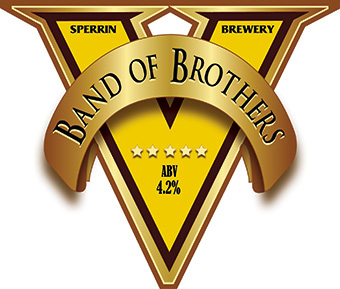 Great brown ale, that delivers a flavoursome mix of roasted malts and fruity hops. A very smooth well balanced stout. 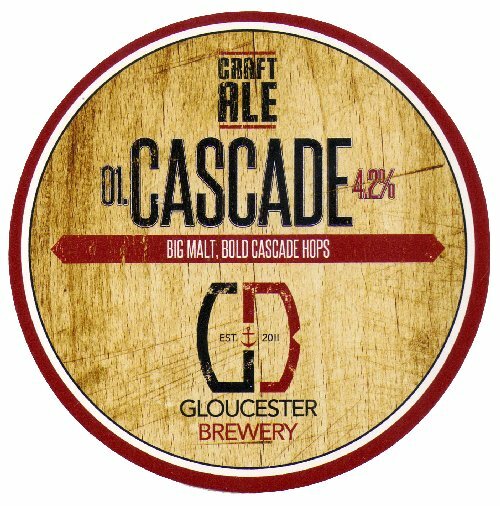 The fine blend of speciality malts used gives this beer a fantastic malty aroma, with a slight dry finish. A well hopped American Pale Ale, which is slightly hazy in appearance. 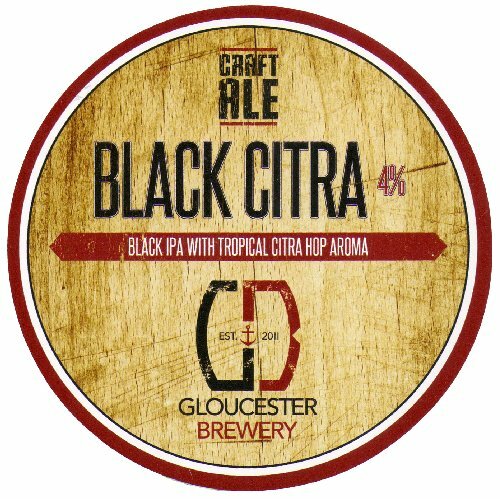 Generously hopped with Cascade and Citra, it delivers a great floral aroma, lots of fruity notes, and a moderately dry finish. Made to celebrate the re-launch of Town Mill Brewery as Lyme Regis Brewery, this is a classic amber ale with a refreshing floral aroma and gentle bitterness. Brewed in collaboration with Gyle 59 at Lyme Regis Brewery. Black ale brewed with Polaris and Summit hops. 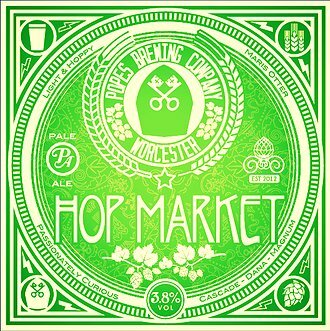 This hoppy, refreshing but somewhat dry ale has an aroma of leather and floral hops. Bold, straw coloured IPA brewed with Centennial and Chinook hops to give a citrusy taste with the aroma of lychees and pine leading to a bitter/sweet finish. 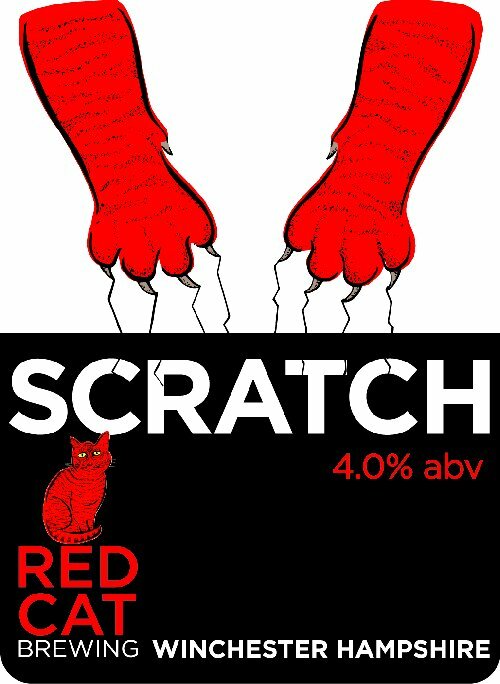 Robustly hoppy but fruity, ruby beer brewed with Munich malt, dark crystal and crystal rye plus Columbus and Pacific Jade hops. 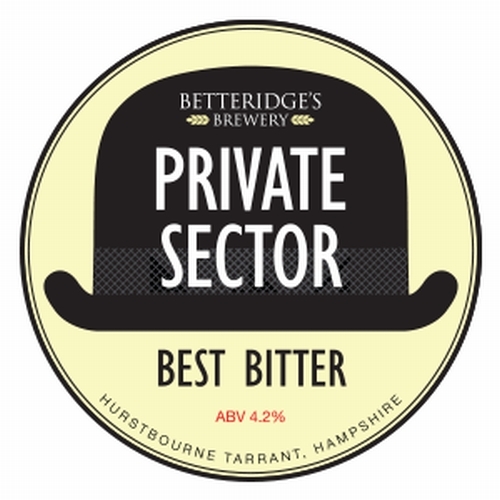 There is a taste of Liquorice, Toffee, Plum and Dried Fruits leading to a malty finish. 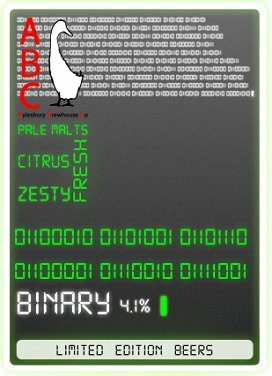 A classic English Pale Ale brewed with Fuggles and EKG. Specially dry hopped for Egham with EKG to add a spicy finish. 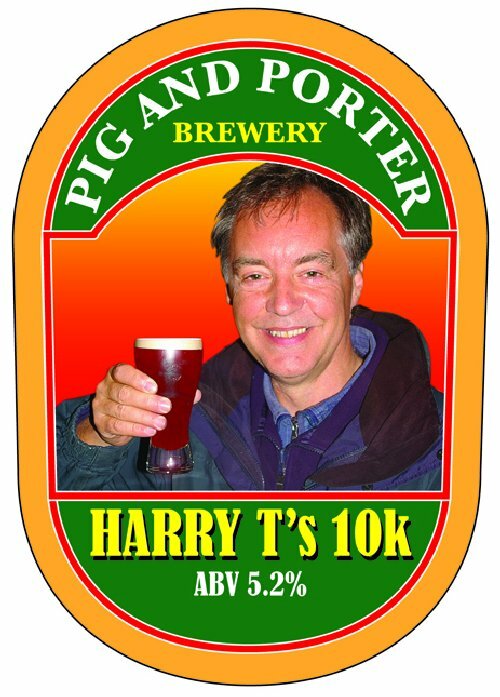 Old school IPA brewed with EKG and First Gold Hops and specially dry hopped plus the addition of Kentish honey to celebrate Harry’s Tabeart’s 10,000th tick! 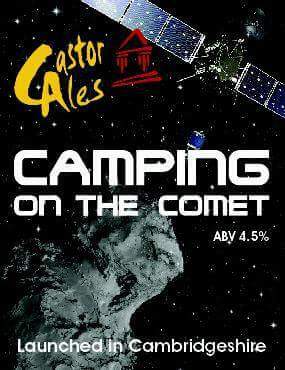 Moreish pale, fruity, hoppy ale brewed using Cascade, Magnum & Dana hops. A balanced golden ale with a twist. 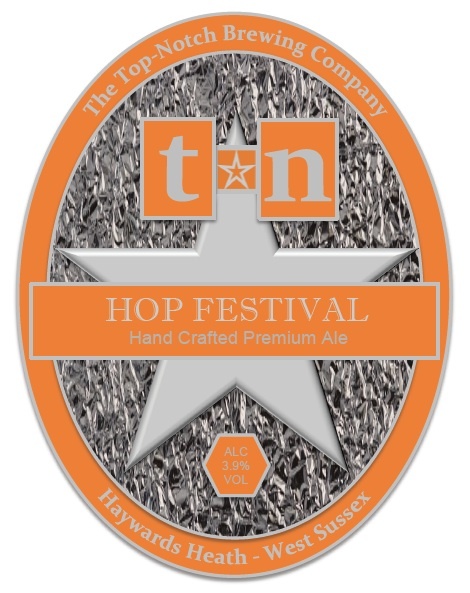 Late hop additions of Nelson Sauvin and El Dorado give off stone fruit, watermelon and tropical aromas, complimented by a rounded bitter finish. 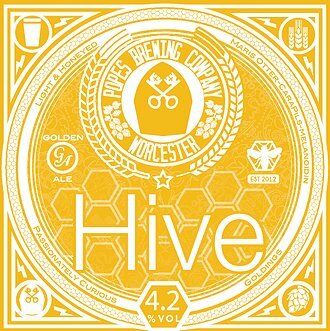 Balanced fruity, golden ale – malty and hoppy with a smooth bitter finish. 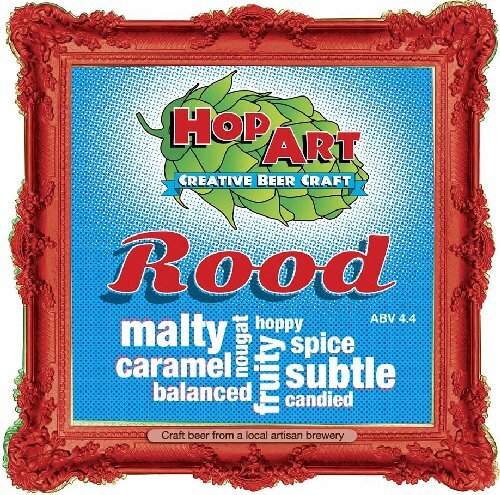 Light & Hoppy – a subtle malt bill allows big American hop flavours to dominate. Brand new amber ale with fruity American hops. 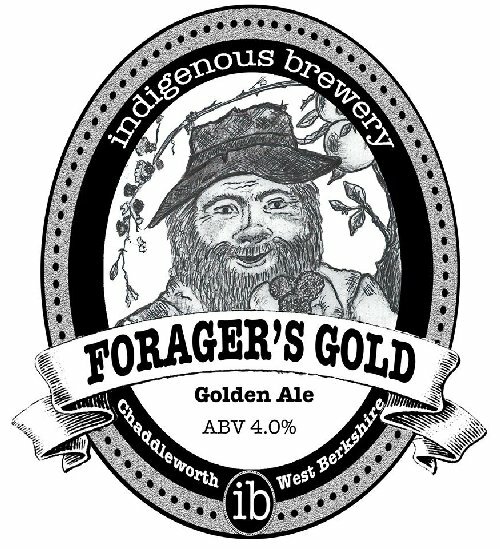 Smooth, hoppy and full flavoured golden ale with long lasting smooth citrusy and refreshing overtones. 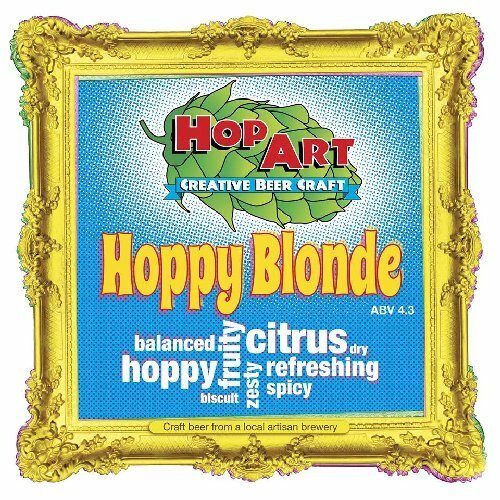 A huge hop aroma introduces the “King of the Golden Beers”. 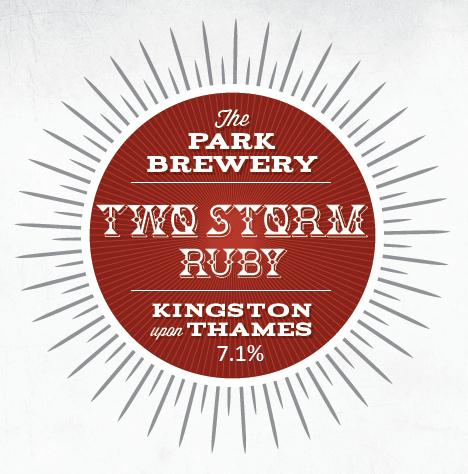 There is a hint of spice in the fruity flavour and a long finish that completes this classic beer. Specially dry-hopped with Amarillo. 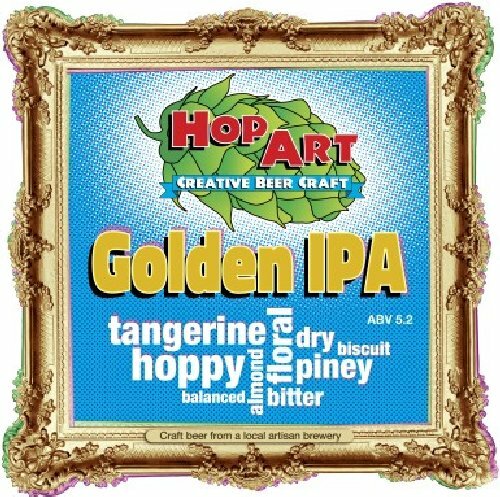 Strong flavoured and easily drinkable IPA with intense grapefruit and hops in the aroma plus a soft citrus finish. Even more of a real hop monster than usual! 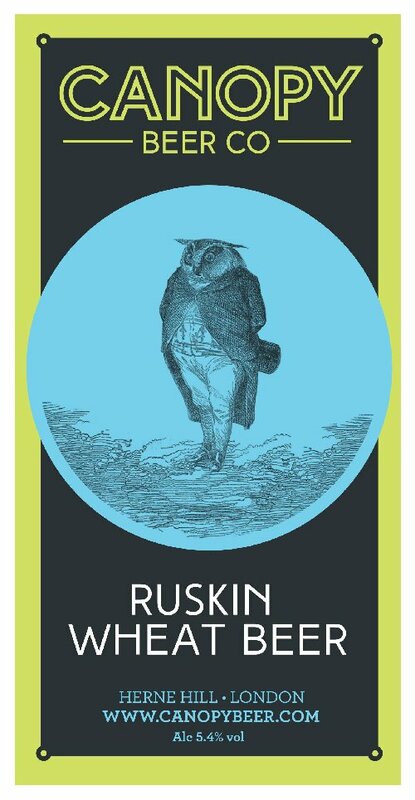 Specially dry-hopped with Nelson Sauvin. 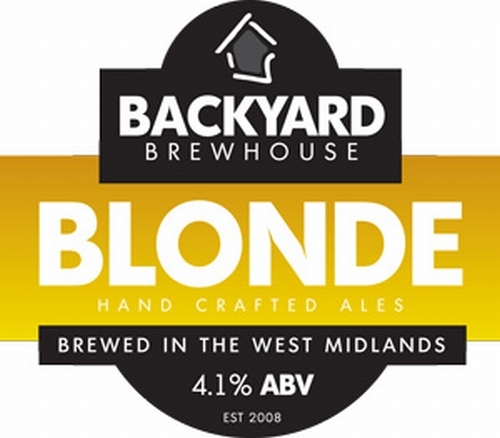 Light & refreshing Summer Ale, with a ‘hoppy’ citrus flavour & floral aroma. Maris Otter & Vienna Malts, Cascade & Amarillo Hops. 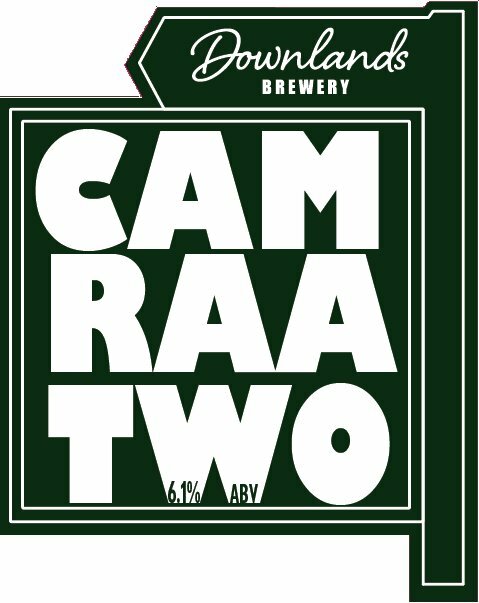 Full bodied amber bitter using Target and Challenger hops with a balance between the bitterness and the smooth malty flavours (Crystal and Cara Gold). Limited edition rugby themed amber ale brewed for the 6 nations. 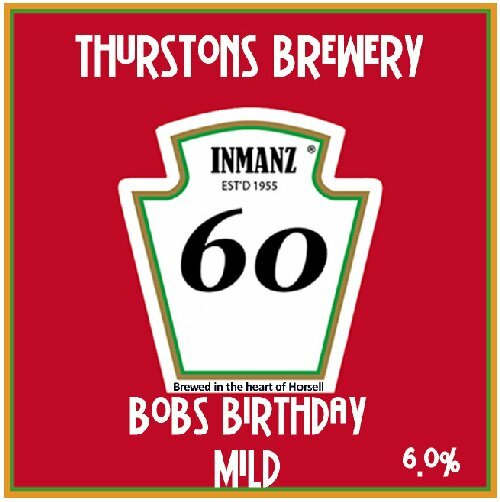 Strong, dark, ruby mild brewed to commemorate an impending milestone next Tuesday when somebody officially becomes an old git! 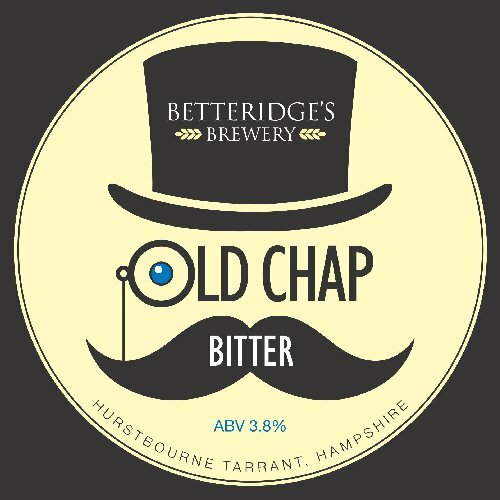 Big bitter citrus flavours – think the love child of VPA and Gravitas – crazy, outlandish, quirky, offbeat, extraordinary. 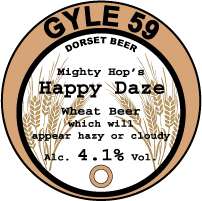 Oh … and it’s hoppy! 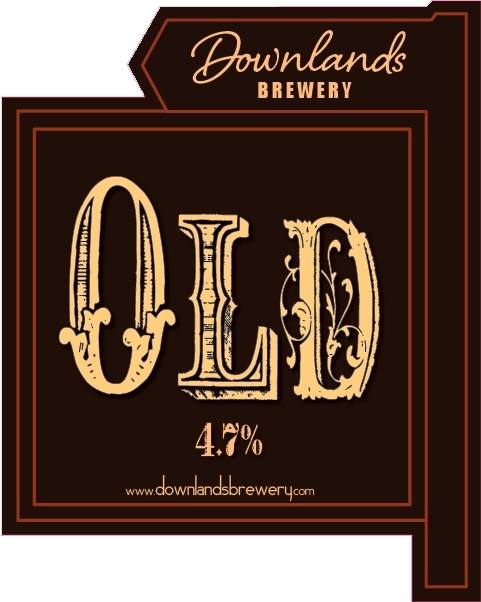 A traditional deep chestnut coloured best bitter, rounded malty and with notes of chocolate and caramel. 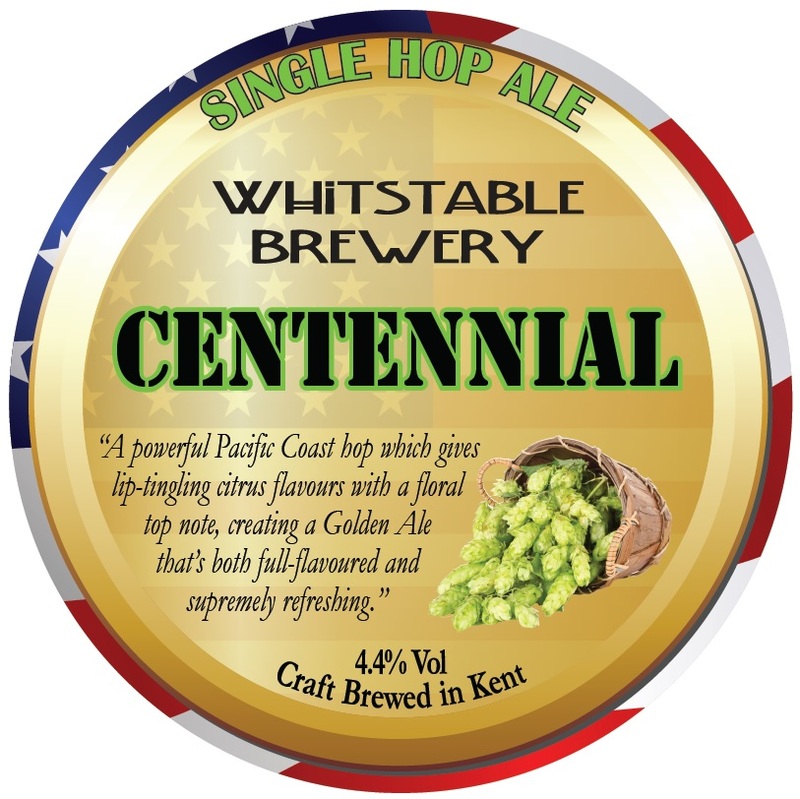 The Centennial hop is one of brewing’s big beasts! It’s a Pacific Coast monster which gives lip-tingling citrus flavours with an enticing floral aroma. These quintessentially English hops are England’s most famous and by law can only be grown in East Kent. Since 1790 they have been delivering their characteristic notes of spices, sweet citrus and a wonderful floral aroma to the grateful drinkers of the world. With plenty of EKG added to this beer it’s sure this Golden Ale will be full-flavoured, smooth and utterly drinkable! Collaborative brew. 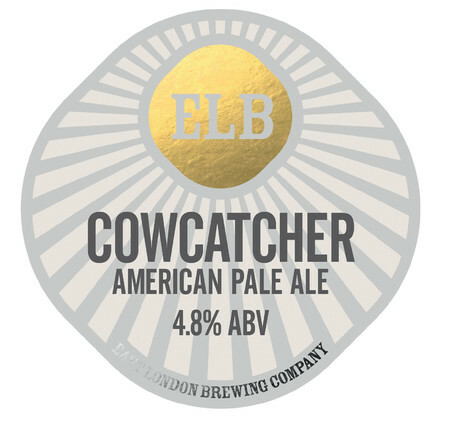 A true American style double IPA thumping in at a hefty ABV – very generously hopped with truckloads of American greenery – Chinook, Cascade, Columbus and Summit on pale malts. 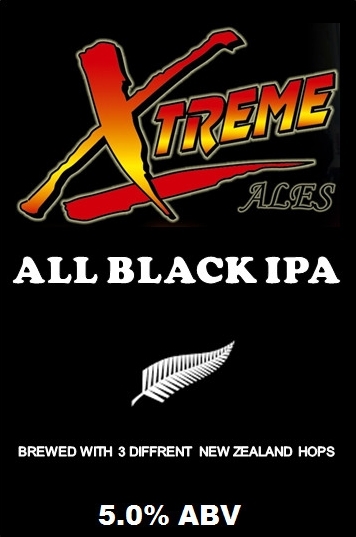 A black IPA brewed with 3 different New Zealand hops. Lots of complex flavours with a smooth finish. Double Vision (Kent) – ‘Vision in Pink’ 5.3% (Med) – A grown up cider, not too sweet! Green Valley (Devon) – ‘Rum Tiddley Tum’ 8.3% (Dry) – Beautifully dry and full-bodied with warming dark rum notes. Hancocks (Devon) – ‘Cider’ 6.0% (Med/Sweet) – Six generations of cider know-how! 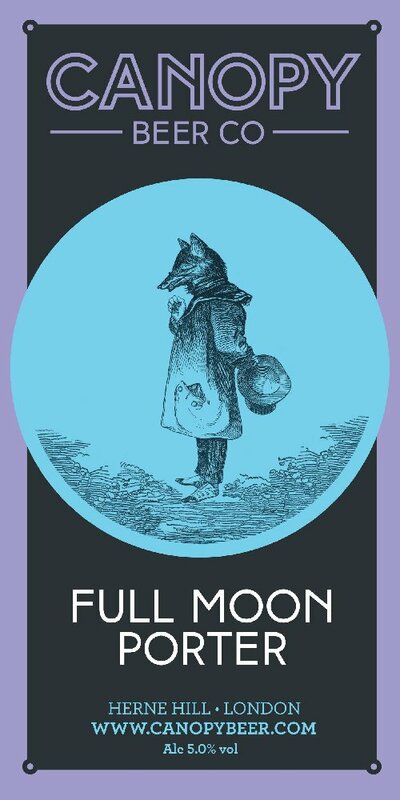 Merry Moon (Kent) – ‘Dark Cider the Moon’ 6.0% (Med) – Irresistable! 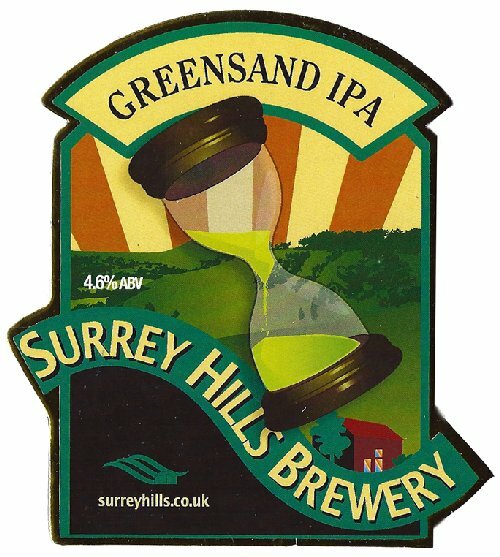 Pine Trees (Kent) – ‘Duddas Tun’ 7.5% (Med) – Sackfuls of apple aroma and flavour – far too easy to drink! Uncle Stoats (East Sussex) – ‘Cider’ 6.0% (Dry) – Like drinking an apple! West Milton (Dorset) – ‘Cider’ 5.0% (Med) – Glorious body, rich dark colour, brimming bags of fruit…! Nempnett (Somerset) – ‘Piglets Choice’ 6.0% (Med/Dry) – From very rare 100 year old perry pear trees- top notch perry! 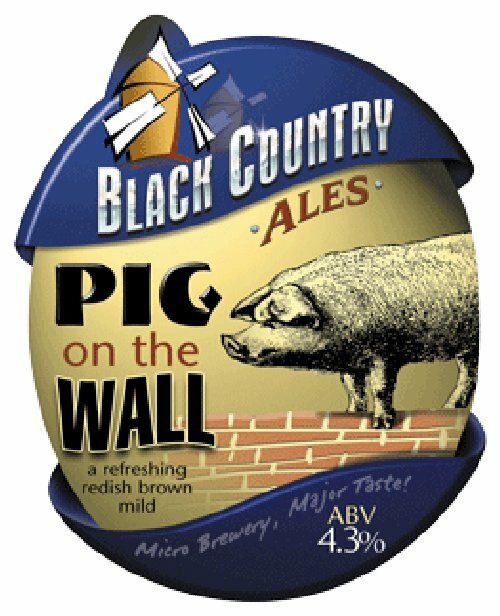 W.M.Watkins & Sons (Monmouthshire) – ‘Lazy Days’ 5.2% (Med) – Crisp & clean; a fine example of a farmhouse perry.